At Maichle’s Heating and Air Conditioning, we are proud to offer some of the most innovative plumbing tools and techniques that save our customers in New Castle, DE and the surrounding communities time and money. We provide a wide range of plumbing services for commercial and residential property owners, meaning we have a solution for you regardless of the nature of your plumbing problem. Many people who live in older homes have outdated plumbing fixtures. If your Tri-State area home is more than 20 years old, your toilets and showerheads may be a big source of wasted water. 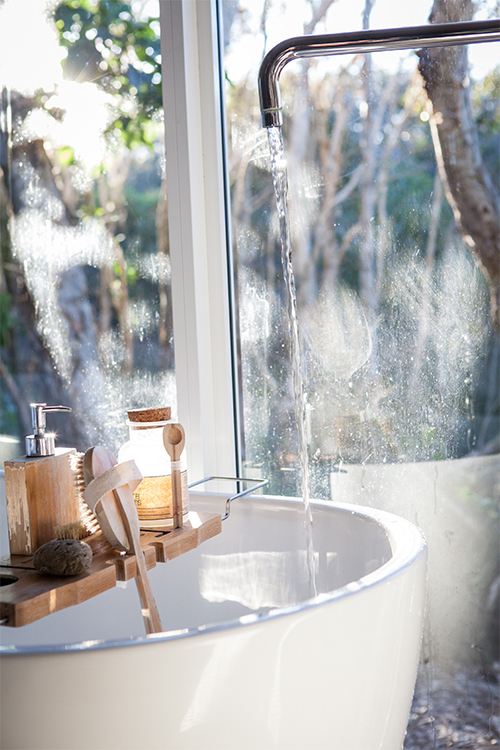 Newer plumbing fixtures will use much less water than their old-fashioned counterparts, which means you can save a significant amount of money on your energy bills while helping minimize your carbon footprint. Whether you have a drain that is slow, or one that has backed up completely, you can’t afford to ignore it and hope it will go away. Clogged drains are more than a minor inconvenience; you could be jeopardizing your family’s or customers’ health by allowing the toxins in sewer water to enter the air on your property. Contact Maichle’s so we can determine the source of your clog and restore proper drainage flow today! Maichle’s was founded in 1984 on strong values like excellence in customer service, and we’ve upheld our standards since then. Regardless of your plumbing need, call us at (302) 328-HVAC, and let us help you address your repairs today.